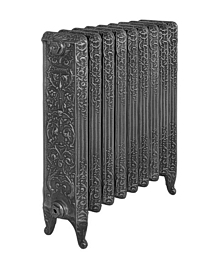 British made top quality new Carron cast iron column and school style radiators available – English Salvage. 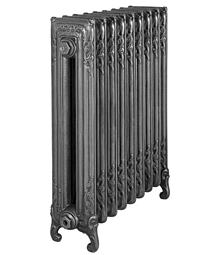 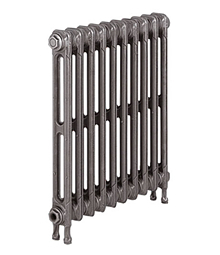 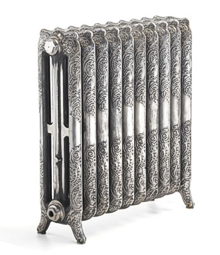 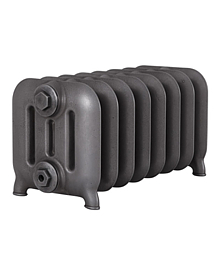 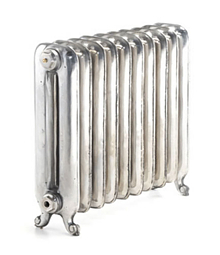 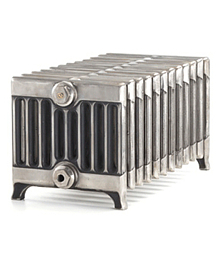 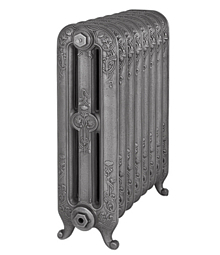 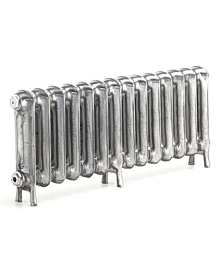 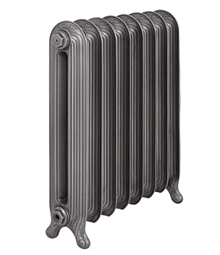 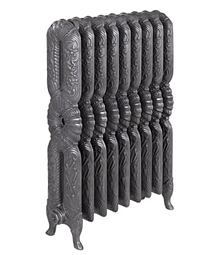 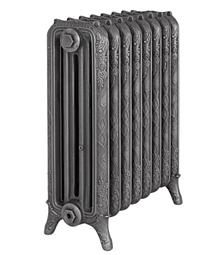 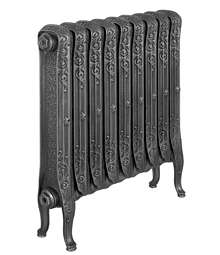 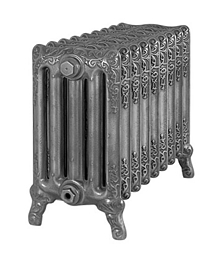 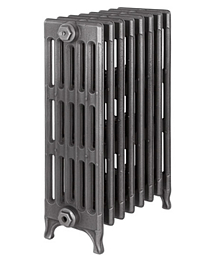 We stock Carron traditional cast iron radiators. 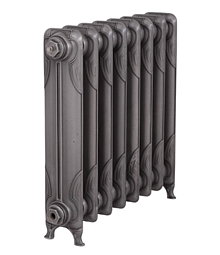 All their radiator ranges are designed with modern day standards in mind and are perfectly positioned between the heritage and charm of historic design and the pragmatic efficiency required of 21st century heating. 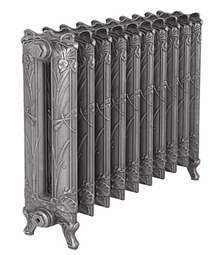 There are styles to suit all needs and requirements. 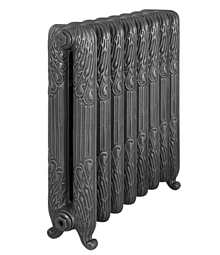 Carron use traditional foundry methods and techniques, harking back to a bygone era, to authentically reproduce their cast iron radiator range. 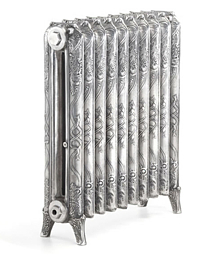 Their traditional pieces cover many periods and influences, including highly decorative Chelsea and Antoinette styles to the more classic ranges like the Churchill and Duchess. 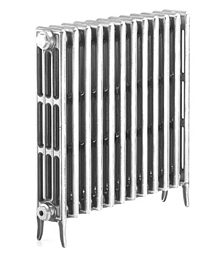 Assembled and finished in their UK workshops by skilled technicians, these radiators come with a full 10 year guarantee. 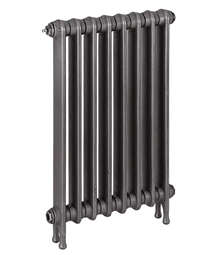 We also stock new radiators from different suppliers.